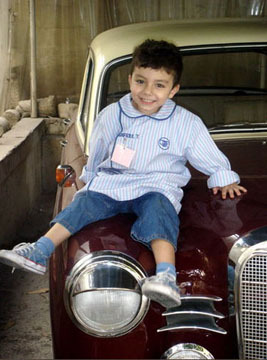 Hi, My name is Raffoul Traboulsy and I am from Beyrouth (Beirut) Lebanon. 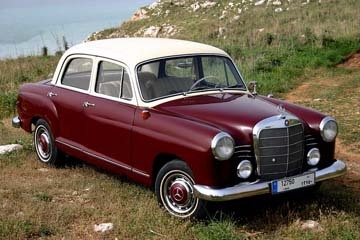 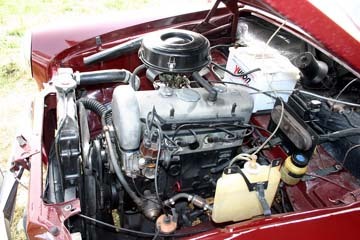 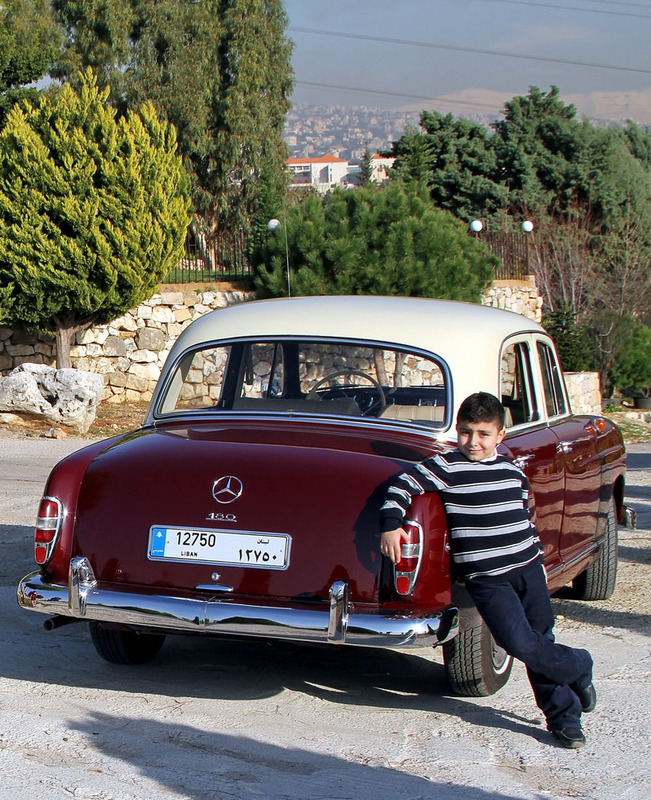 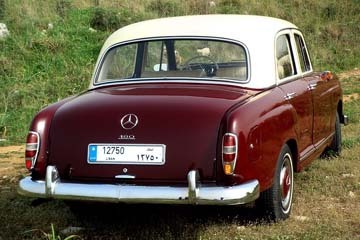 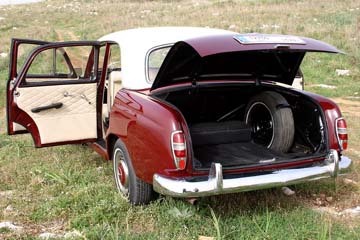 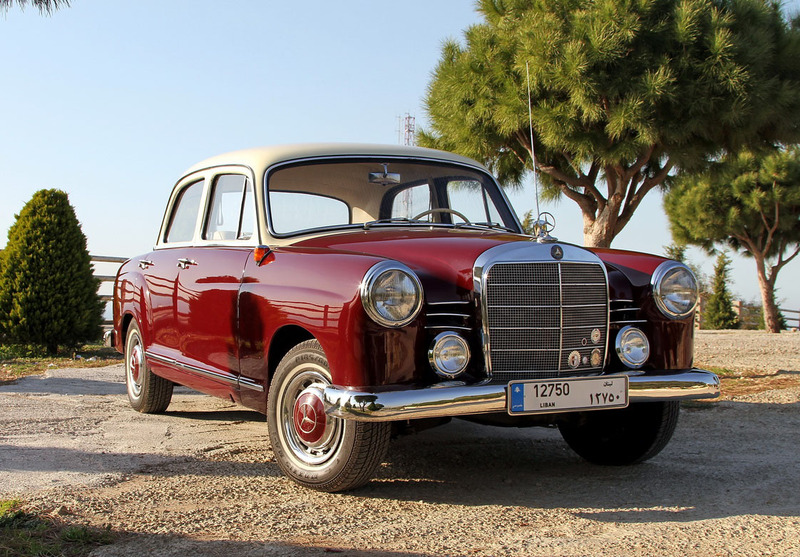 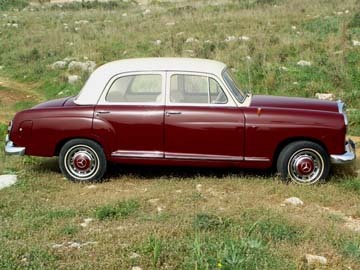 I bought my 1961 Mercedes-Benz Type 180b Ponton sedan a year ago in good condition, for an affordable price. 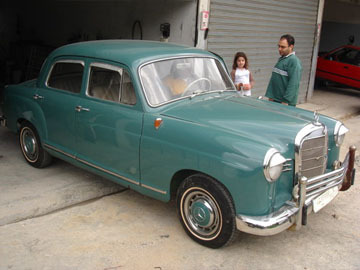 It was painted green, and had no missing parts. 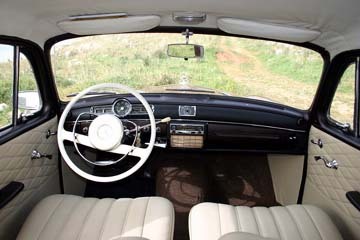 With the help of professionals and experts, and adding my own special taste, we renovated the inside and outside of the car with classic colors. Driving this car is a real pleasure, which I enjoy with family and friends.